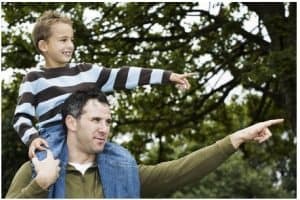 Books for divorced dads will help you navigate some of the toughest challenges you can face during and after the process. 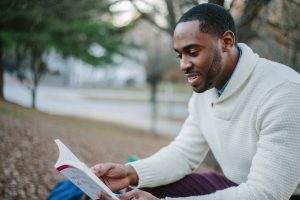 Fupping recently published their list of the best seven books for divorced men, and here is our rundown of them. 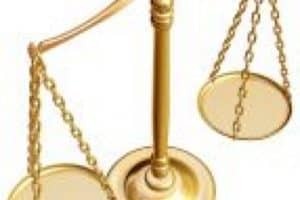 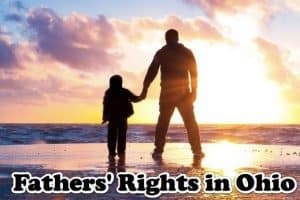 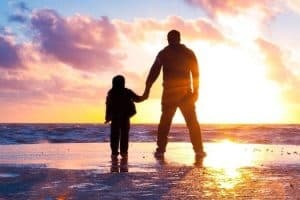 The state of Mississippi just received a new fathers’ rights gift: a branch of Cordell & Cordell – the law firm that has made a name for itself by focusing on family law for men.